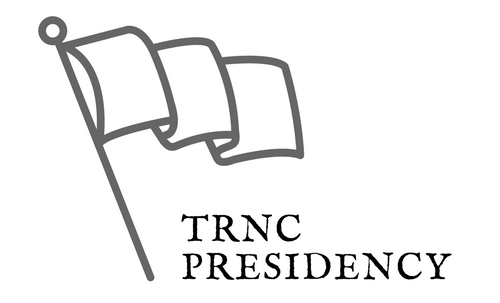 trncpresidency.org is the website of the Office of the President of Northern Cyprus. On this site, you will find updates about Turkish Republic of Northern Cyprus and everything about politics. Feel free to reach us if you have questions.